Our global community of traders deliver daily analysis of major market themes and technical structures. 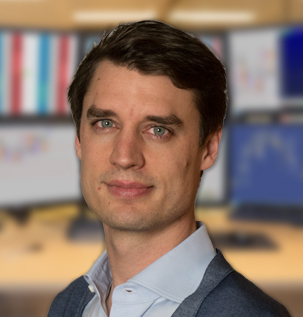 Based on this analysis and the daily market debrief, our team of professional traders decide on how to execute their trades and on how to best structure trading opportunities around global Macro and Geopolitical events. It is the analysis and the trade ideas our traders execute upon. 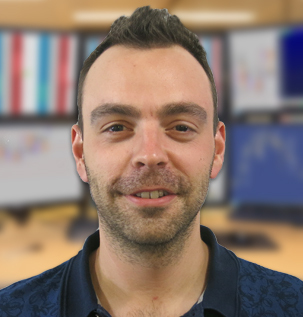 Our daily streams have a core focus looking at Price Ladder execution setups and utilising the Volume Profile to structure directional trade ideas. 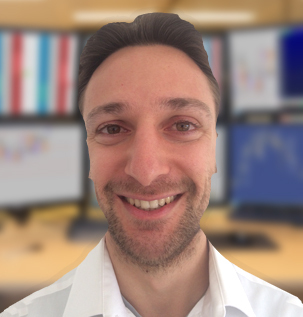 A pioneering and innovative Live Stream of our traders in action directly from our Trading Floors, in Real Time. 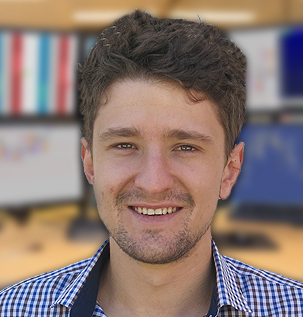 The sole purpose is to provide the remote home trader with live professional trader information flows of key market observations and Trader Positions, in Real Time. We know from experience that trader development is accelerated when in the company of profitable and experienced traders. Essentially it is bringing the immense knowledge capital of a collective group of professional traders to you, wherever you are located. It's your own Trading Floor in your Home! To learn aggressively and to accelerate one’s development curve, there is no better way than to watch a trader in action, constructing his trades, in Real Time. Being immersed in the professional trader's thought patterns and dynamic methodology will enhance your understanding on a Futures trader's approach towards the markets. 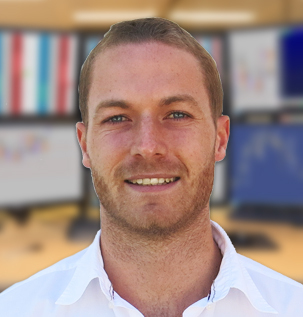 At Axia Futures it's our relentless goal to ensure that anyone developing a career, is fast tracked in understanding the mindset of a professional and profitable Futures trader and what it takes to be among the best. 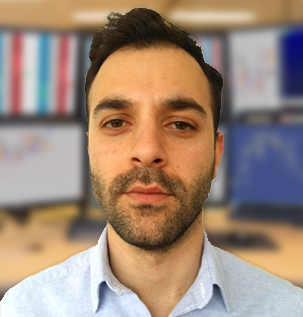 The Live Trading Stream is a fully dynamic and Real Time session, watching one of our traders executing in the Live Markets whilst speaking about his observations, approach, trading strategies and performance mindset. Our traders around the world trade multiple Futures markets and know what Breaking News and setups will affect their markets. The Live Chat Room is the place where they are consistently sharing important Real Time market views and news. The Live Chat Room is now open to the community members who wish to learn and accelerate their dynamic understanding of what the professionals look for in the next market moving event. 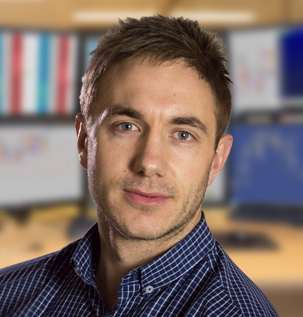 It provides our members with direct access to the conversations, across our various Trading Floors, between our traders of all experience - from some of our junior traders to some of the biggest Futures traders in the world. It is a place of constant learning and development. Our intensive 8-week Career Training Programme offers a unique, cutting edge training carried out in an immersive learning environment not found or developed elsewhere. 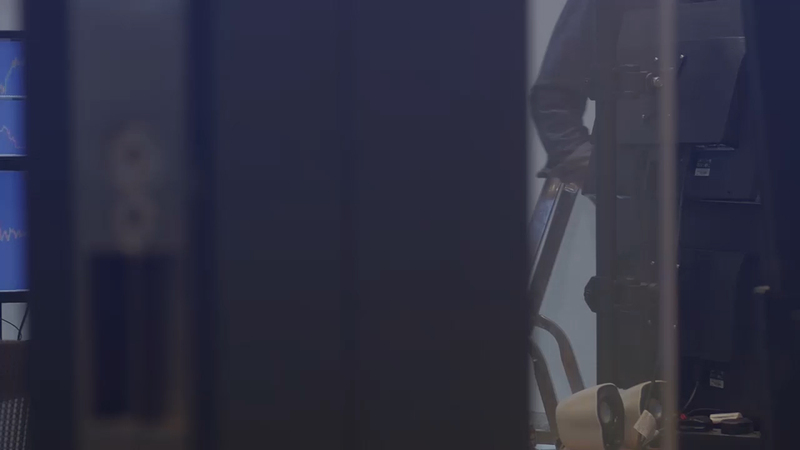 It is the training that we use to financially back our own traders on our various trading floors. The Training Programme is the product of the collective knowledge and experience of our Elite Axia traders from around the globe. It is skills-based and is built on the methodology of developing intraday Futures traders in the biggest markets in the world. The foundational aspect of the training focuses on cognitive development utilizing our proprietary learning technology of: Rapid Skill Development, Rapid Knowledge Acquisition, High Performance Development. The structure of our learning is geared towards developing and unearthing the next wave of Super Star Traders. The beginning of a Trading Career may seem daunting and intimidating. 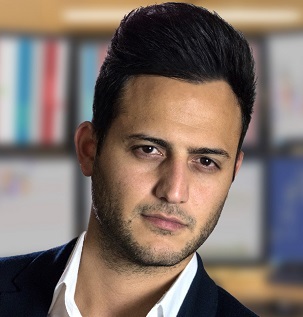 With all the possibilities and permutations of the financial marketplace of what to trade and what to learn it is crucial that you provide yourself with a training programme that provides you with the solid foundational framework, methodology and approach to develop your core understanding of being a trader in the global financial markets. 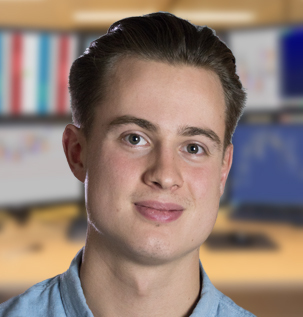 Our Introductory Course equips the beginner with a well-rounded and solid framework of How to become a Futures trader and of What is needed to become a profitable Futures trader. The course assumes that the student has zero knowledge on the subject and is geared for training students completely new to the financial markets and the world of intraday Futures trading. The sole objective of the Course is to develop a novice trader into a competent Futures trader. Each one of our Axia traders has a specific Edge in the market place. An Edge is what skews probability in a trader's favour over a selected time horizon in order to be consistently profitable in the financial markets. An Edge can take multiple forms: Macro and Geopolitical event trading, Breakout trades or Scalping the orderbook. Every trader needs to develop an Edge to be consistently profitable. Our Edge courses focus intensely on developing specific skill sets in the key areas of discipline and expertise. Each Edge course is built with one aim - to develop a core competence in a specific aspect of trading. Practical applications and drills are used extensively to enhance the cognitive abilities of traders to rapidly accelerate their pattern recall skills in market probabilities and outcomes. The best traders have well drilled edges and the Edge courses provide the ultimate platform to develop one's Edge. Our traders are some of the world's best and biggest Macro News Event traders. 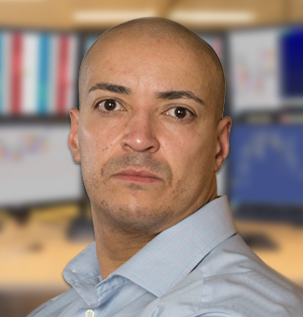 Whether our traders are trading a Central Bank event or a significant geopolitical crisis, there is a fundamental approach and technique they employ to ensure their execution is acted upon with a solid plan and preparation. The collective effort and knowledge shared amongst our top traders at Axia Futures present and unparalleled planning and trading strategy development. Our Macro News Event Trading Rooms provide our community members with a solid template of how to trade and approach these key market moving events and the skills necessary to execute a solid trading plan. 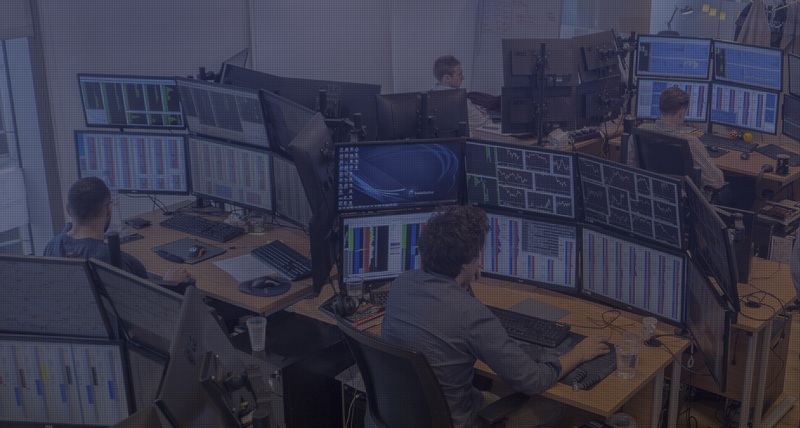 If you are serious about rapidly developing a skill set to trade these volatility events, then ensure that you join our Macro News Event Trading Rooms to accelerate your learning and development. All great performers have had great mentors. They say that you must absorb learning from those who have blazed a path ahead of you. 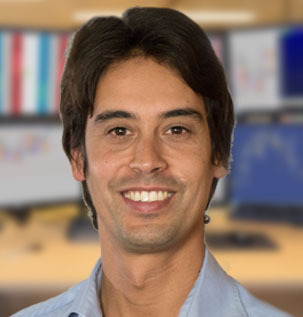 At Axia Futures the mentors we offer to aspiring traders have themselves gone through all the challenges a trader encounters and are equipped in creating an immersive and hands-on experience to rapidly accelerate the trader’s career. 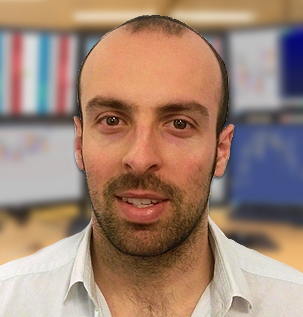 High-volume scalping by analysing ladder order-flow, price action and correlations across different markets. Key focus on executing leveraged trading positions in multiple asset classes on global macro events, geopolitical events and central bank policy meetings. Active in G7 bond, currency and equity index futures as well as oil and gold futures. Primary focus on German Bund and E-mini S&P 500. Executes multiple strategies in the G7 bond space using a mixture of profile time structures and contrarian market positioning. Bonds (German Bund, US TNote), Indices (Euro Stoxx 50, E-mini S&P 500), Currencies (EUR/GBP, EUR/USD), Commodities (Comex Gold, WTI Oil). Been in the Financial Markets for 7 years including 5+ years in Proprietary Trading. 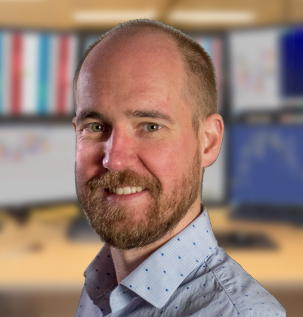 Yield curve scalping and positioning by analysing relative value, price order flow and market profiling across various Fixed Income markets. Highly active in trading opportunities that arise from Global macro events or diverging government policies across various asset classes. Primarily all long and short dated Bond markets. Trading technical structures focusing on range contraction/expansion, continuation and failure patterns. Strong focus on macroeconomics such as Central Bank meetings and geopolitical events. Active in most futures markets, mainly G7 Bonds, Oil, Gold and Currencies. Asymmetrical risk/reward momentum plays utilising Volume Profile to determine market shape and structure. Also a strong focus on candlestick chart formations alongside sentiment positioning into large macro and geopolitical events. EU and US Interest Rates markets across the entire spectrum of the curve. Also EU and US equities and commodities. Volume Profile influenced technical strategies day-to-day. Increased activity during Central Bank announcements and order flow events: MOC and OpEx. Mainly equity index futures (Dax, FTSE, S&P 500) and German Bunds. Trades European fixed income curve and STIR markets using a range of scalping and relative value strategies. Primary analytical tools used are Volume Profiles, order flow imbalance and momentum. Primarily Euro FI across the curve and to a lesser degree FX and equity index futures. 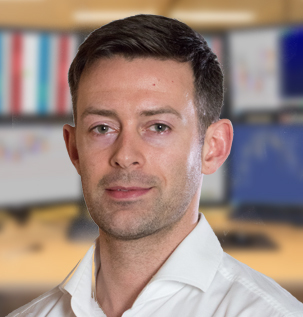 Specializes in Fixed Income with a belief in having an objective insight into the markets, making intelligent trading decisions facilitated by using human behavioural techniques combined with cutting-edge technology. 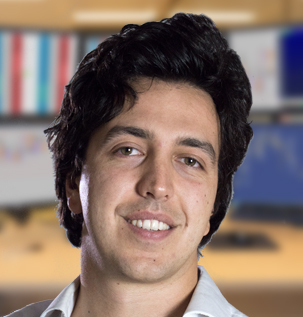 Establishes multiple spreads by legging, matrix, auto-spreader and exchange traded spreads. Use of algorithms. German Bund, Gilt, US 10-year futures and the main STIR futures markets. Order flow scalping focusing on price action and momentum setups, with strong emphasis on market auction theory. Main focus on German Bund. Also active in S&P 500, Oil and major FX pairs. Momentum breakout trading, as well as ladder order flow analysis and specific pattern recognition. Mainly active in Gold, Oil and Dax Futures. Marginal activity in US and European Interest Rate and equity index futures. Focus on technical market structure utilising market profile, order book patterns and basic candlestick formations with strong emphasis on contrarian position trading against excessive market movements in a direction. German Bund, Euro Stoxx 50 and Tnote. Trades intra commodity and calendar spreads. 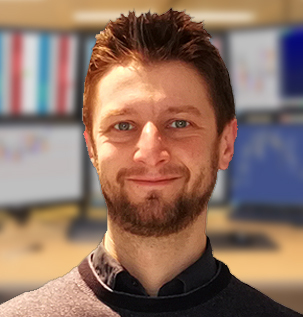 Focuses heavily on price action whilst using a variety of technical tools including MACD, RSI and traditional candlestick analysis. Energies, Fixed Income and soft commodity futures. Uses order flow as the central foundation for every trade. Uses charts and market profile to assess the structure of the market, identify targets and define risk. German and US interest rates. Critical pattern analysis, candlestick and trendline pattern execution. Focuses mainly on expansionary and trending markets. Volume exhaustion trades and fading the trend. Main tools include ‘tick-ranged’ charts without time accumulation for setups and order flow for execution. Use of trendlines in combination with Market Profile analysis for location of trades and use of Order Flow for execution. Looking mostly for failed breaks. 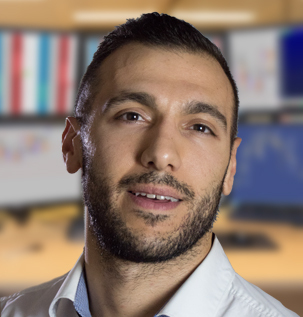 Focus on active, high-frequency scalping using order book flow analysis; occasional position trading based upon inter-market correlations and Market Profile analysis. We will review your requirements and contact you to discuss our offerings. We will aim to respond within 5 working days from Form Submission.